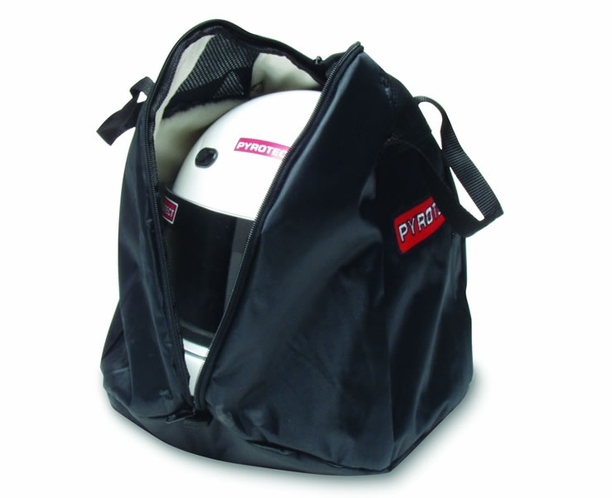 This is our handsome, plush helmet bag by Pyrotect. 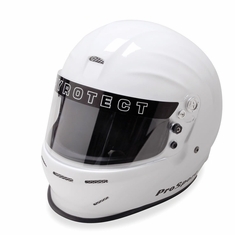 It features a thick fleece inner lining that snugly and softly protects your helmet investment from scratches and dings. 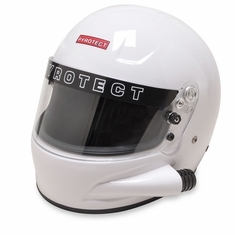 This is one of the finest helmet bags on the market and one of your essential racing helmet accessories. 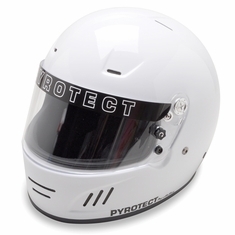 Other features include a rugged zipper opening, double handle straps and mesh venting to speed helmet drying. 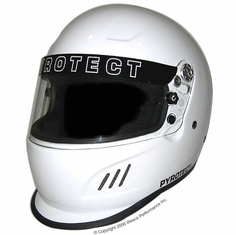 Perfect for auto racing and motorcycle helmets and light gear. 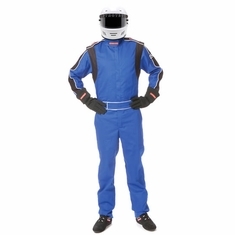 Easily and securely buy for sale price.